Garden Home Health Care - Live life independently with us on your side. Garden Home Health Care – Live life independently with us on your side. Committed to providing high quality, client-centered, affordable home care services so our clients can lead dignified and independent lives. 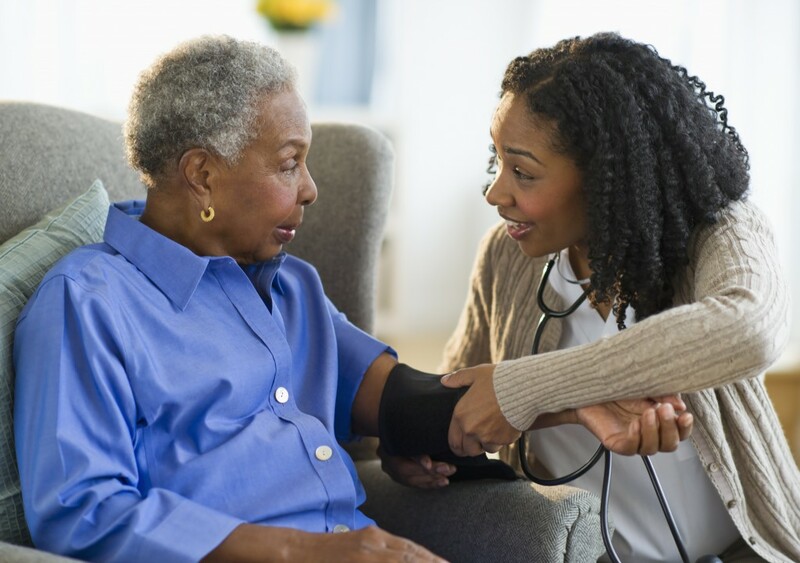 We are committed to providing high quality, client-centered, affordable home care services to assist our clients in leading dignified and independent lives. We place an emphasis on open and respectful communication between our employees and clients to ensure their care plans are understood and executed in a professional manner. See what our current clients and employees think about Garden Home Health Care. Everyone needs to be taken care of at some point in their life. That is why I became a PCA. I am very happy I met them, especially because they are such a good company. They are understanding and you know they are always there for you. [Garden Home] has the best employees: honest, caring, and responsible. I would not change Garden Home Health Care for any other company. I feel secure and safe knowing someone from Garden Home will come to my home to take care of me daily. Reliable, dependable, and trustworthy. Other companies did not provide the same level of services. Want to learn more about our PCA agency? 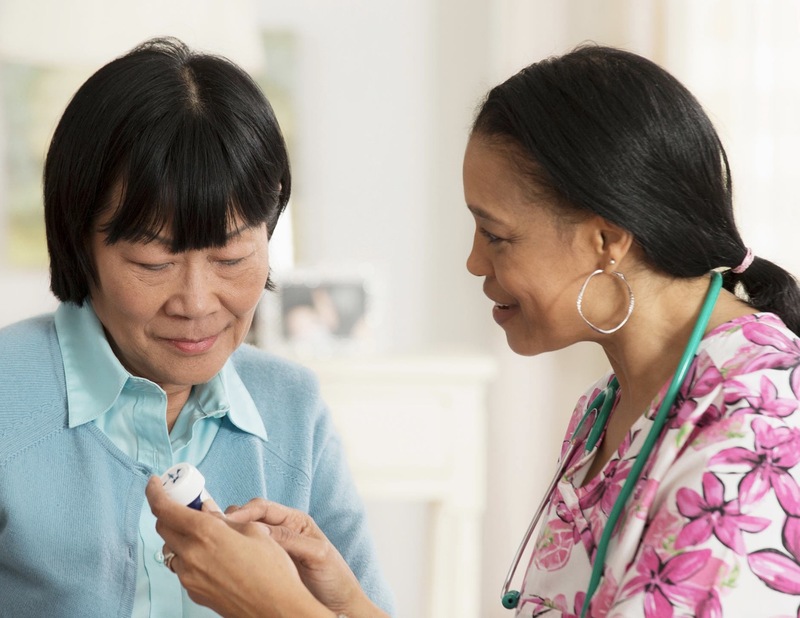 Have questions about the home care process? Send us a message – we look forward to hearing from you! Garden Home Healthcare 2017. All rights reserved.